The Health Minister made his comments during the leaders’ debate at Féile an Phobail on Tuesday evening. (Picture: Hugh Russell). 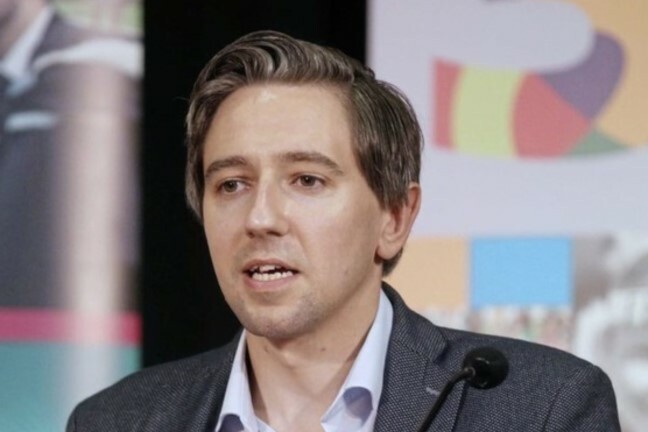 In a move condemned by pro-life groups as an “utter contempt for democracy”, Minister Simon Harris has announced that women from Northern Ireland will be able to access abortion services in the Republic. Abortion is already legal in Northern Ireland in cases where there is a serious risk to the mother’s mental or physical health. The new legislation is due to be introduced in the Republic in the autumn, and will allow women access to an abortion within the first 12 weeks of their pregnancy from January 1, 2019. Speaking of the new legislation, Mr Harris claims that he “respects the law in the north” but also has concerns for women facing crisis pregnancies north of the border. The development officer for SPUC in Northern Ireland, Liam Gibson, commented, “Along with Malta, Northern Ireland is now the only place in Europe which recognises the right to life before birth. Yet the international abortion lobby is prepared to work night and day to stamp out the last areas of resistance to the killing of unborn children. “The result of the recent referendum means Northern Ireland is now isolated and under pressure to change our laws. But most of that pressure is from the abortion lobby outside the Province.